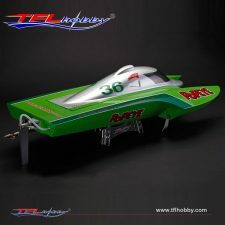 View cart “Ariane Racing mono /Bare Hull Ready-to-Rig.” has been added to your cart. 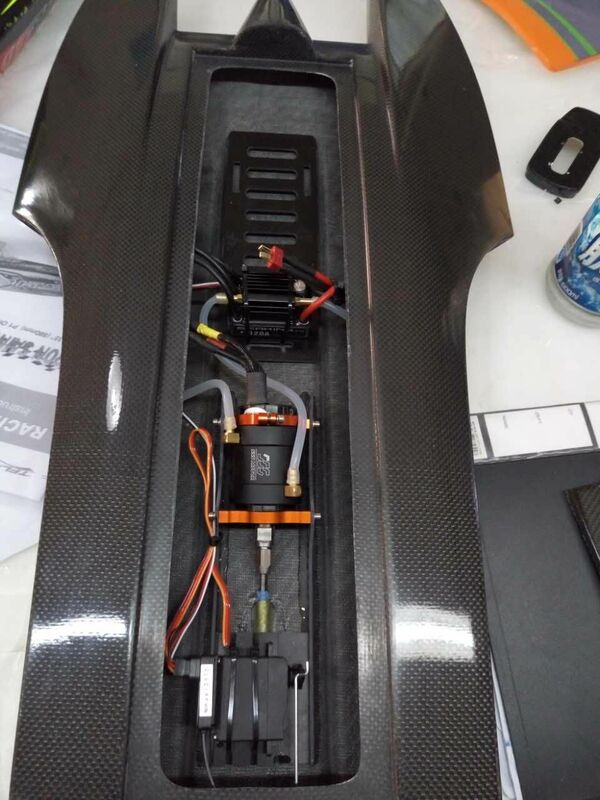 Carbon Fiber GPH-1 (Popeye) Hydro / Bare Hull Ready-to-Rig. 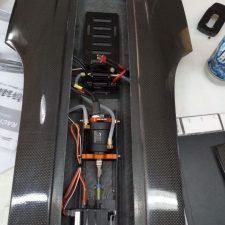 no motor, esc or hardware. SKU: 1131-BHCF Category: TFL Bare Hulls- No motor, esc or hardware. 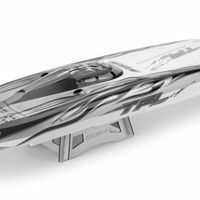 Bare Hull w/Hatch Ready-to-Rig with your favorite components! 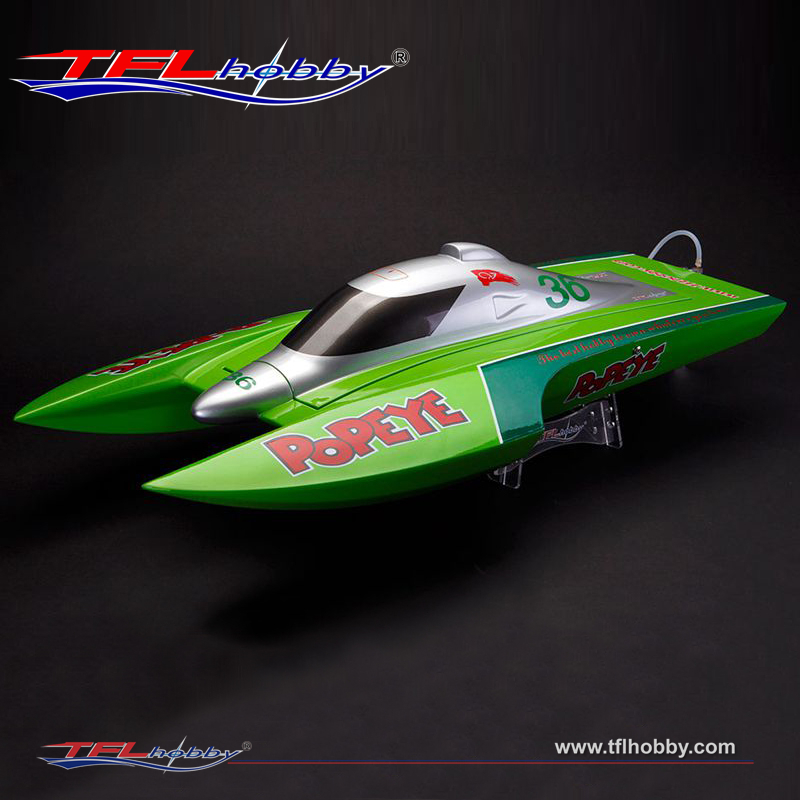 The Popeye Hydro is a Grand Prix style Hydro with all the looks of the Unlimited Lights without the expense and complexity. 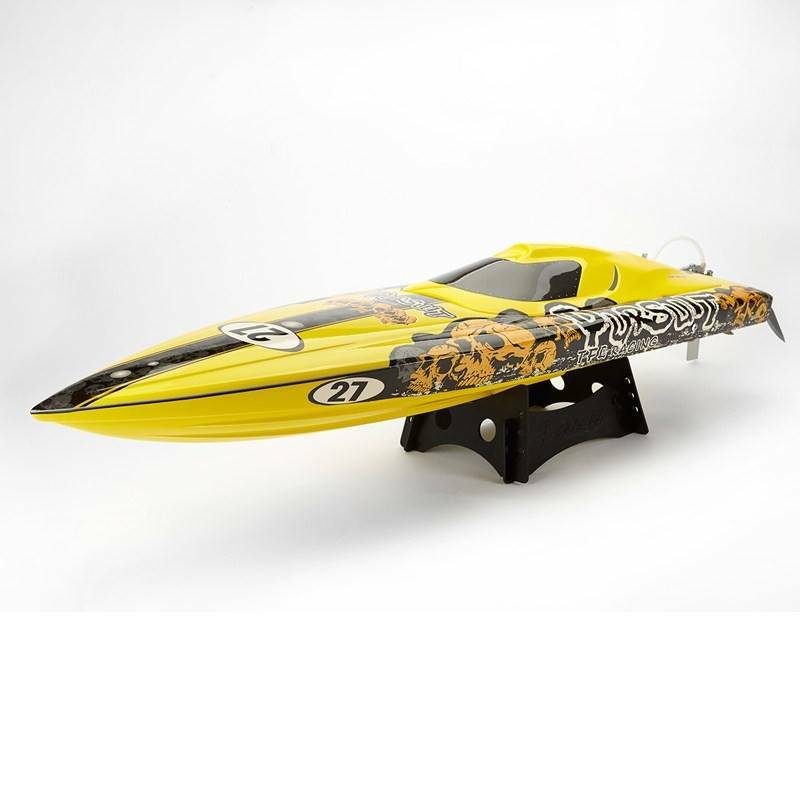 Be the first to review “Carbon Fiber GPH-1 (Popeye) Hydro / Bare Hull Ready-to-Rig.” Click here to cancel reply. 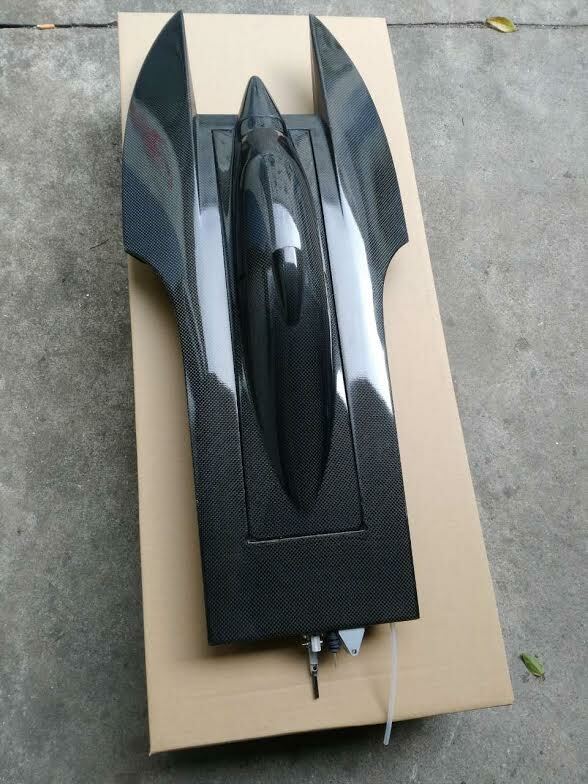 TFL 56” 1420mm Genesis Stepped Hull Cat Replacement Hatch. 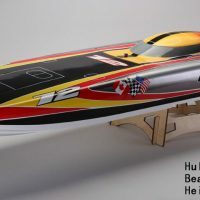 Pursuit Racing / Bare Hull Ready-to-Rig.